Bioware has announced today that they're not done releasing Multiplayer DLC for Mass Effect 3, as the FREE Mass Effect 3: Retaliation will be available for players on October 9th. The DLC will be available on PS3, Xbox 360, and PC, and features the ability to fight against the collectors, one of the more prominent enemies faced in Mass Effect 2. 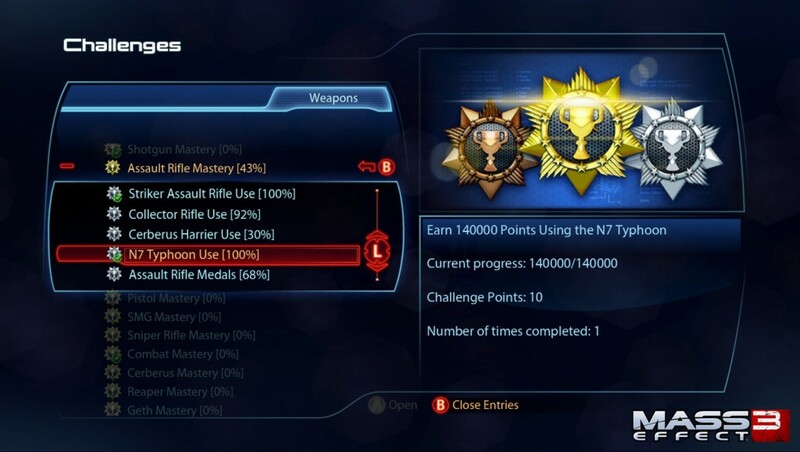 Aside from new classes to play as and new weapons to use, Retaliation will also feature the ability to issue challenges to friends, which will reward points upon completion. 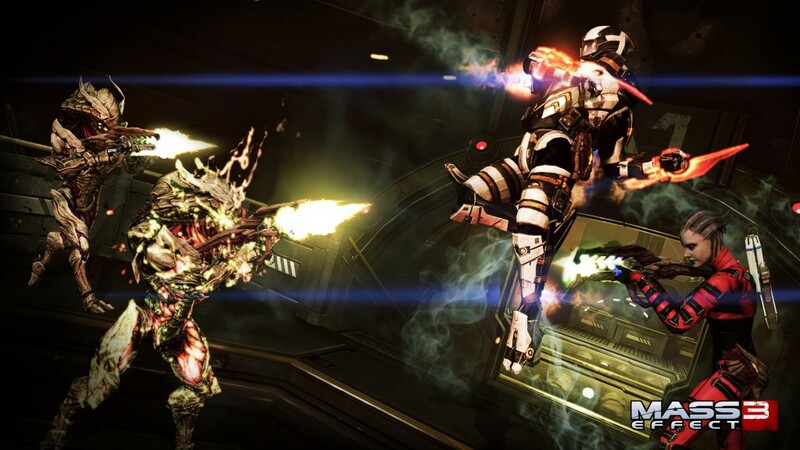 Check out the trailer below and get ready for more Mass Effect 3 multiplayer content!